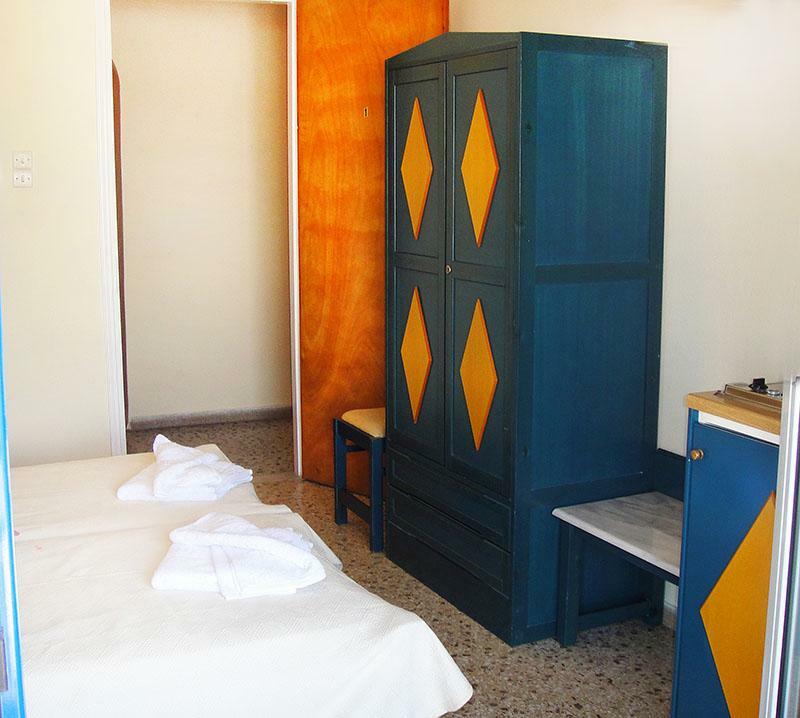 Studios Galaxias are located to the Skala village, in a very beautiful and quiet environment, only 40 meters away from the beautiful sea. 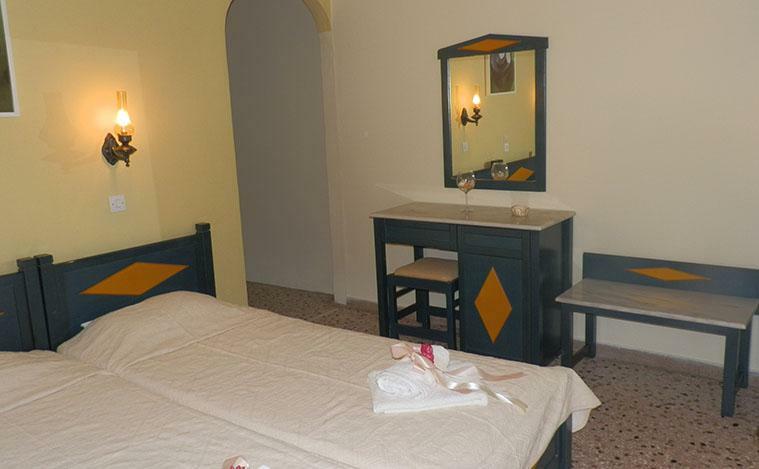 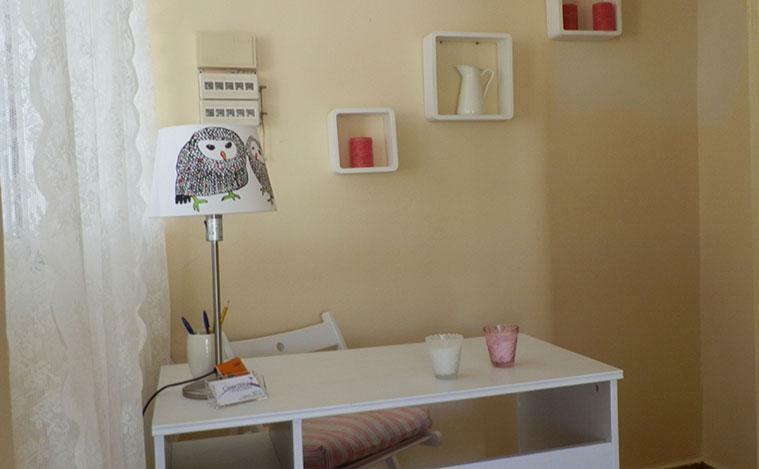 Studios Galaxias consists of 8 fully fashionably furnished studios, waiting to accommodate you. 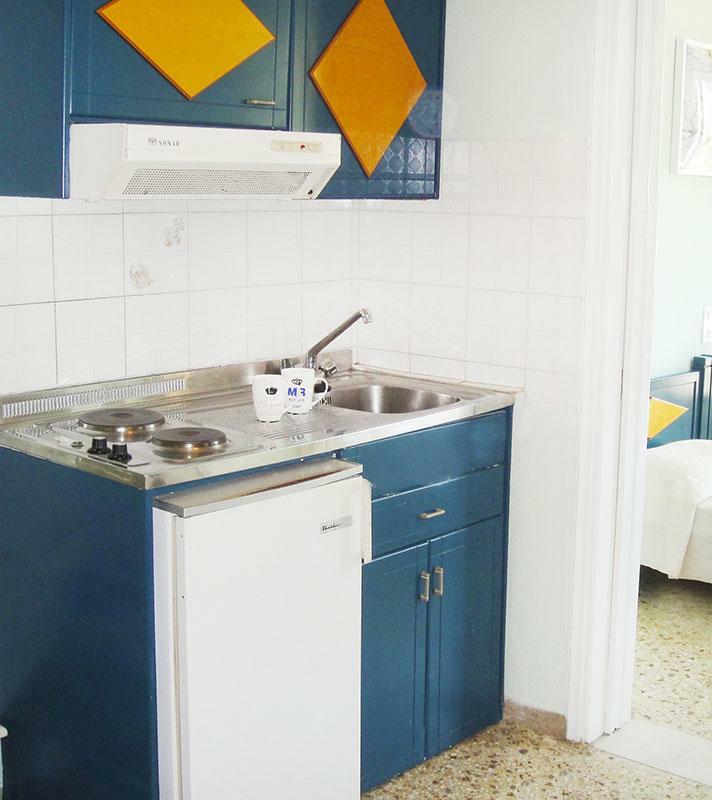 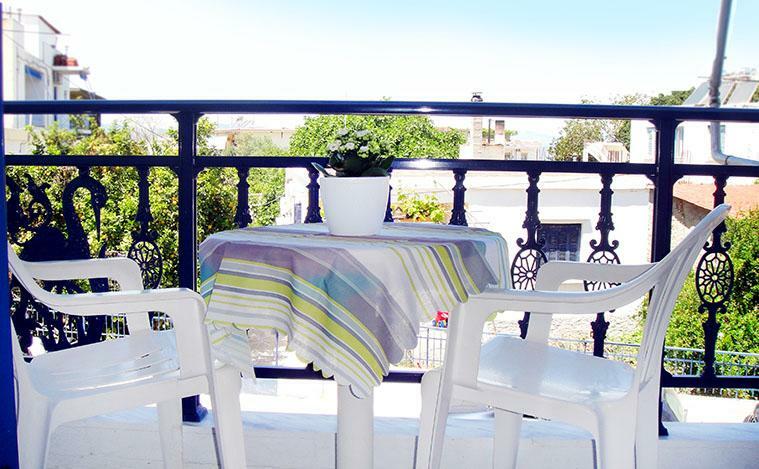 The studios contain a fully equipped Kitchen, a fridge, a television, air-conditioning and great balconies. 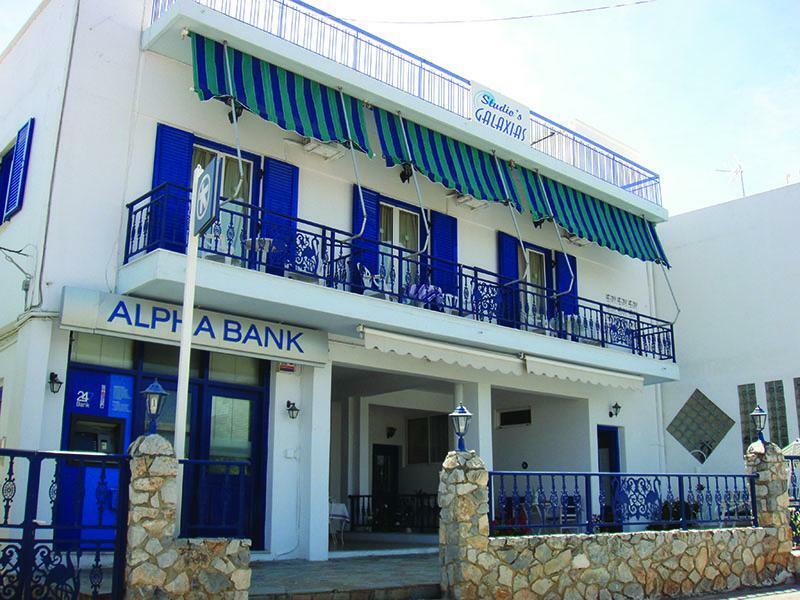 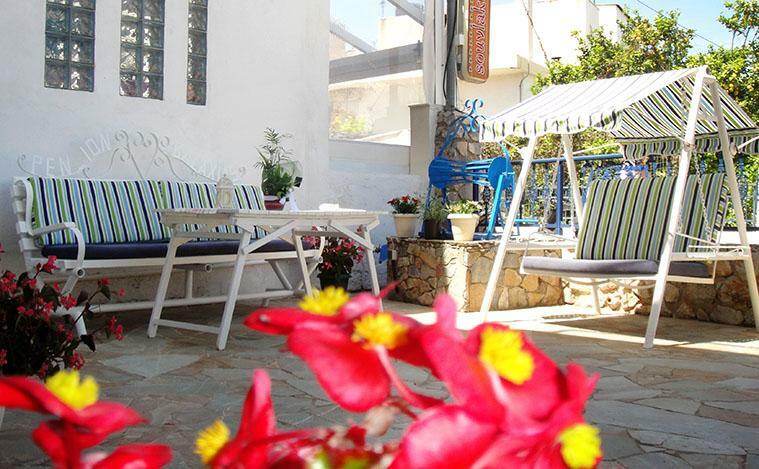 Close to the Studios there is the picturesque taverna of "Galaxias Tavern" with homemade cooked food, supermarket, a shop with fishing products, shops with summer products, cafe, bar, pizzerias and grill shops. 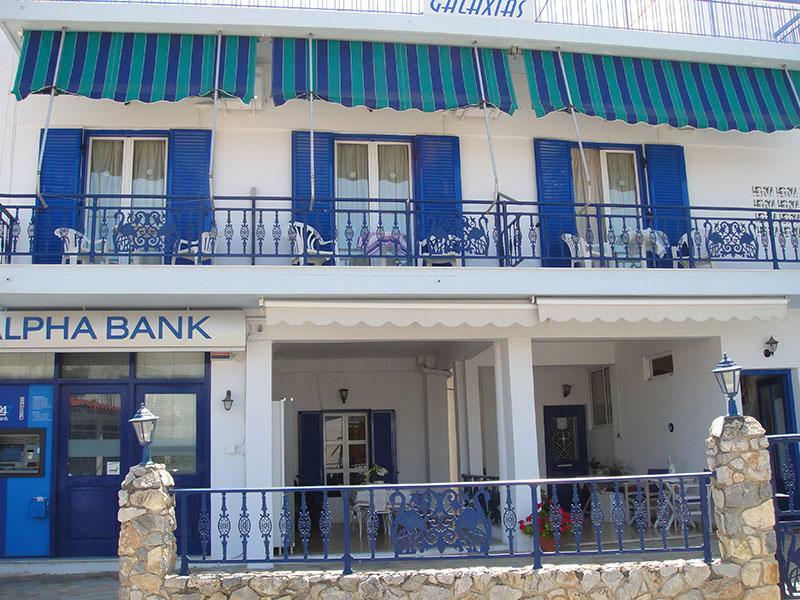 Next to the studios there is the medical center of Skala and close you can find a minimarket, from where you can buy and newspapers.